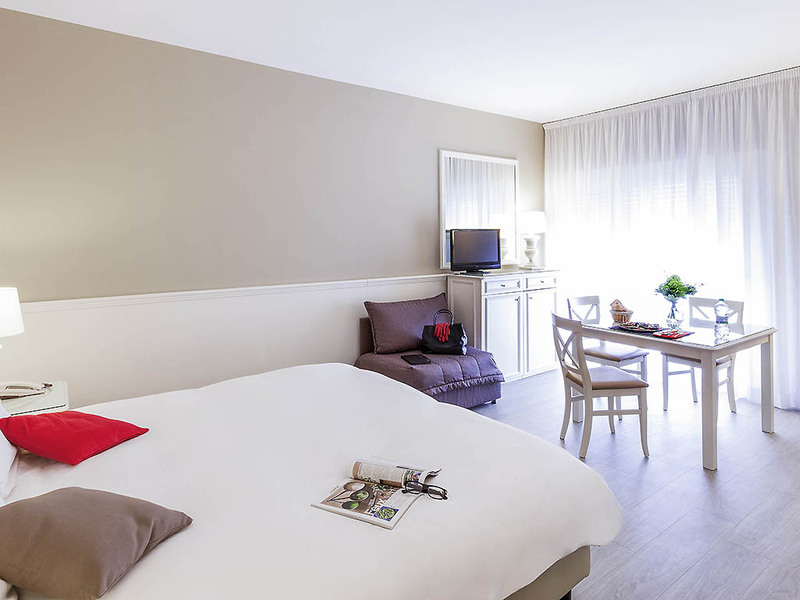 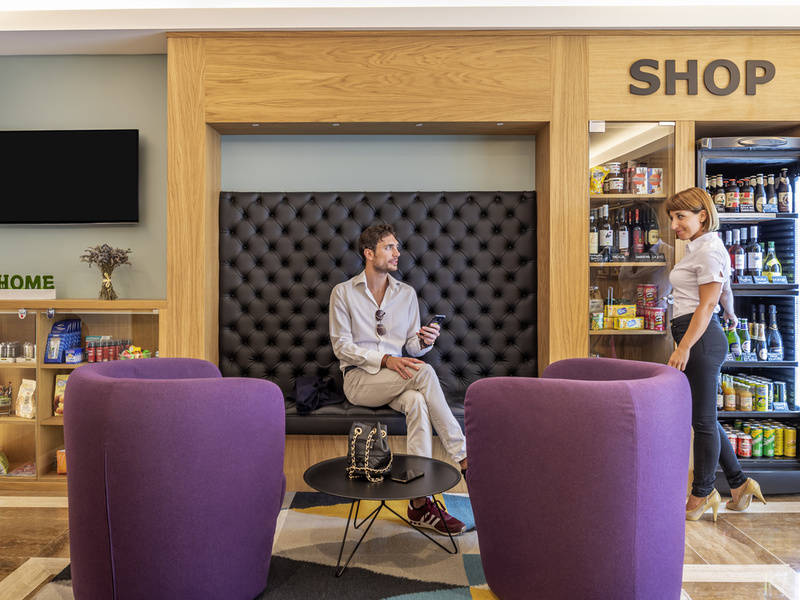 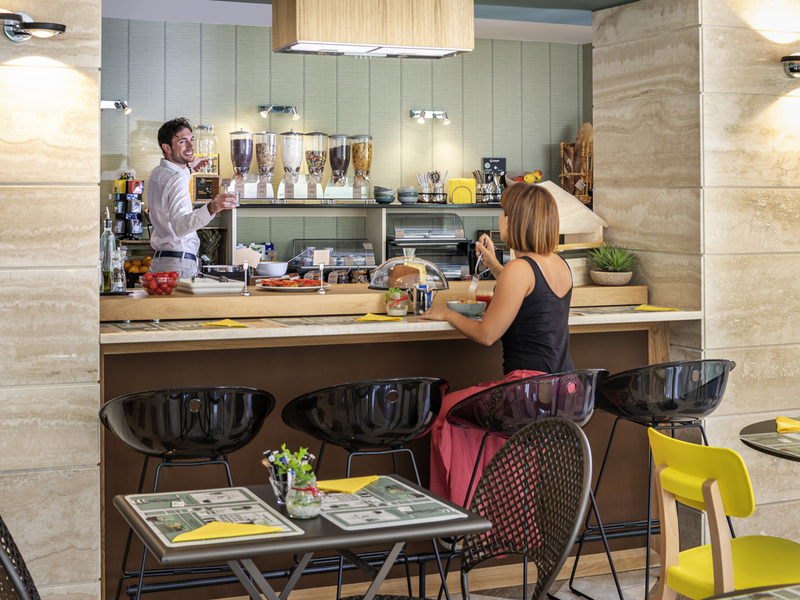 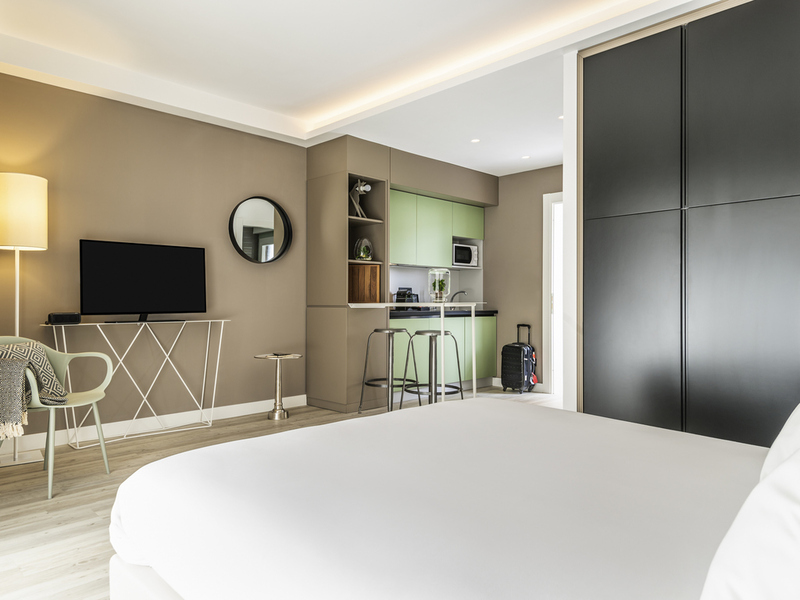 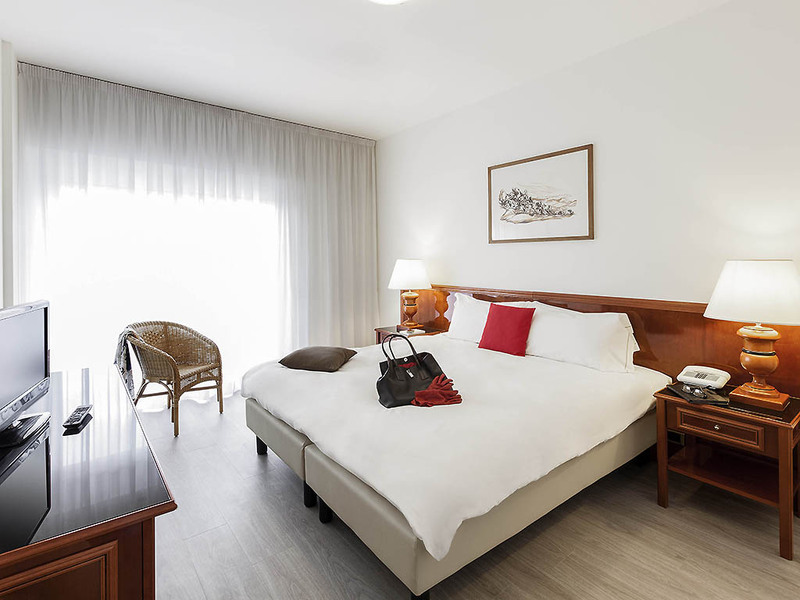 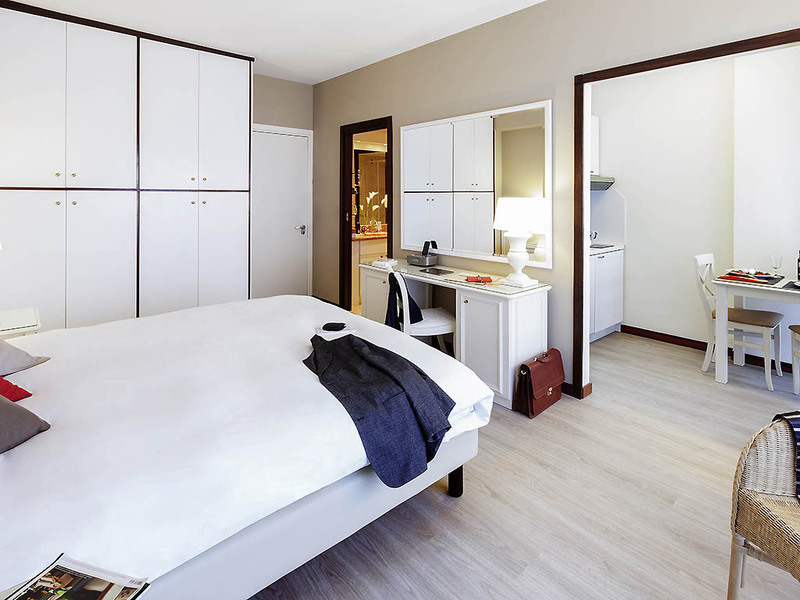 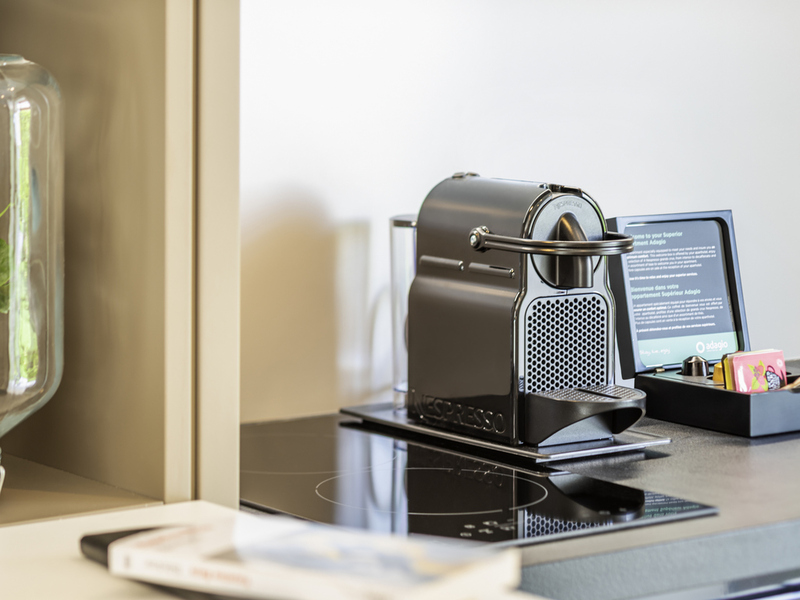 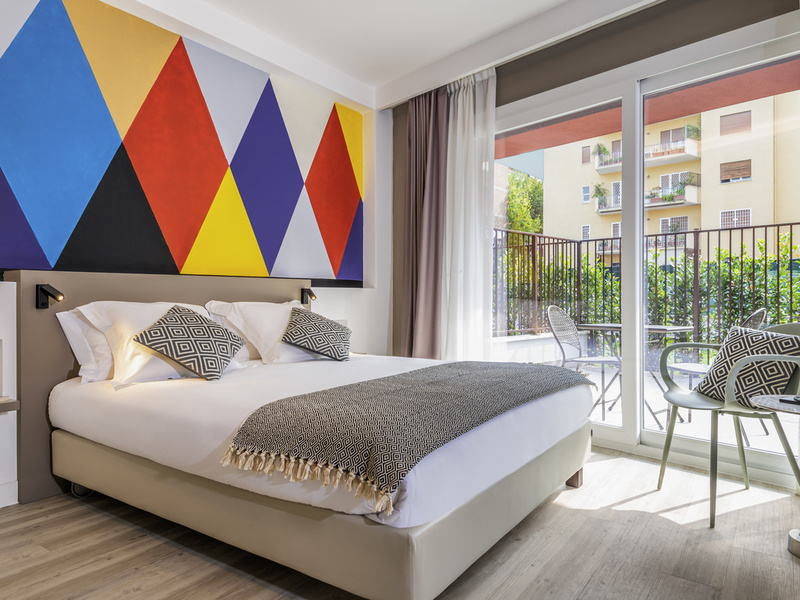 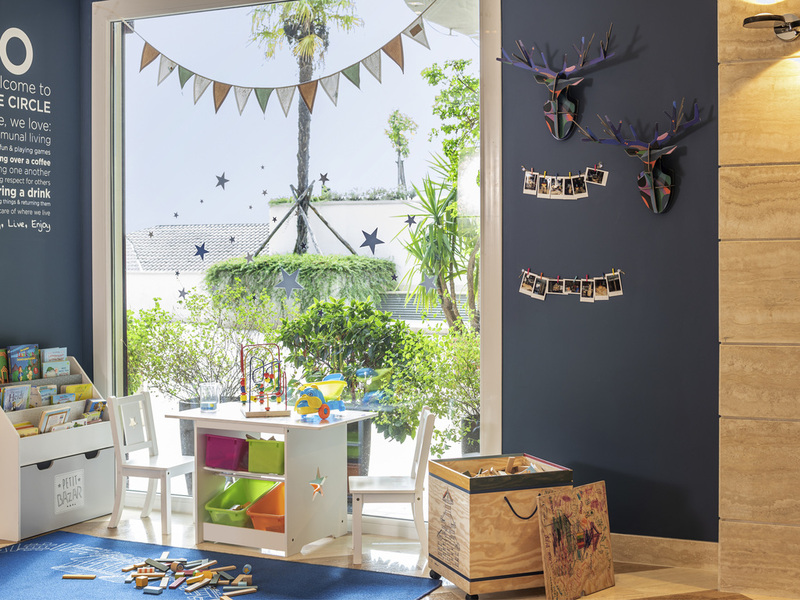 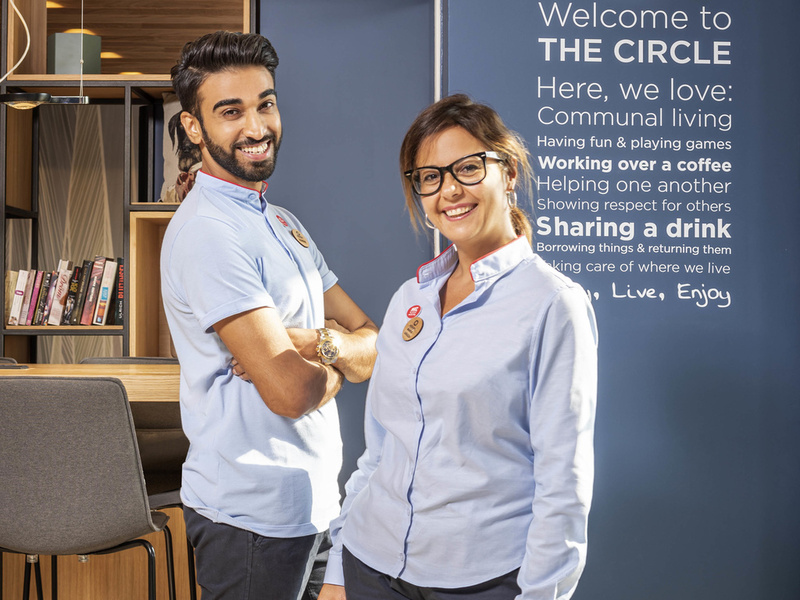 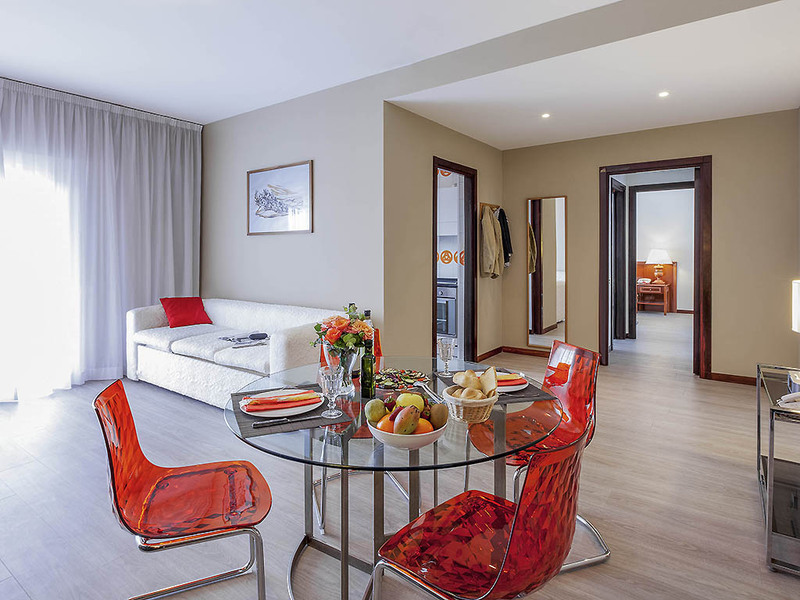 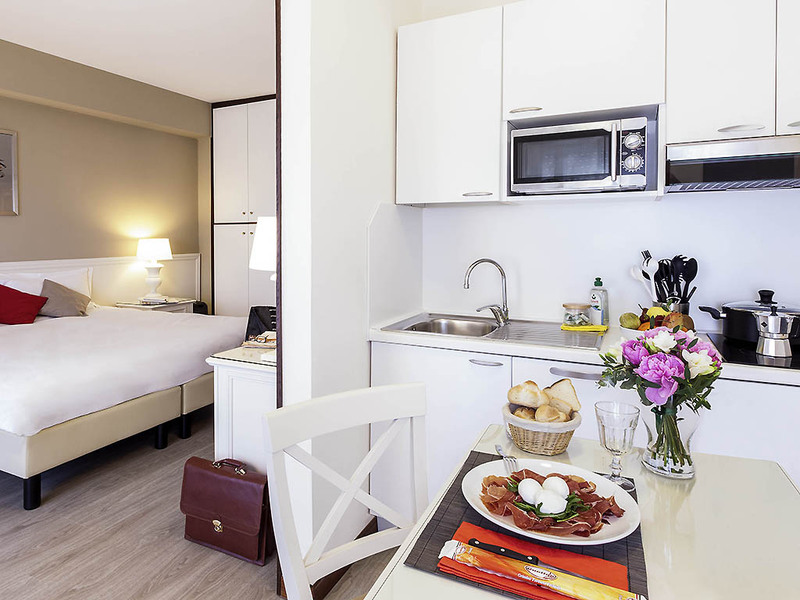 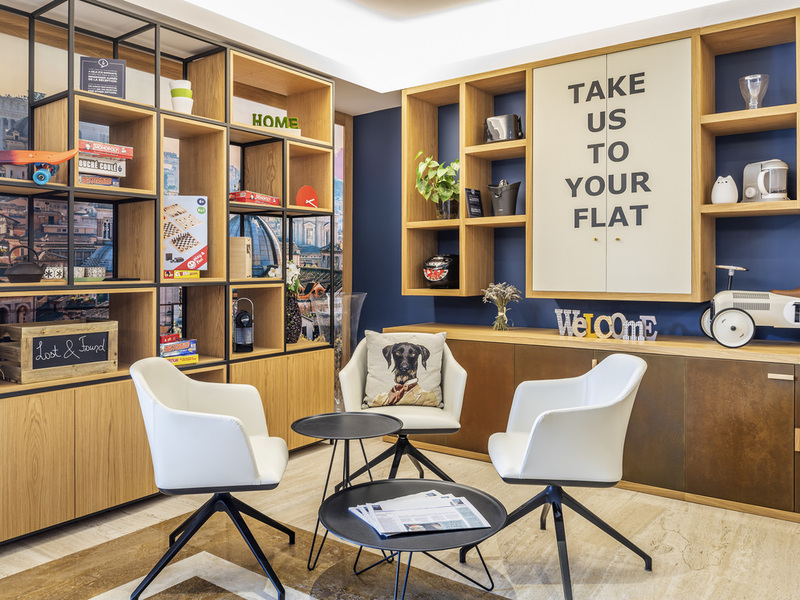 The Adagio Rome Vatican aparthotel is ideally located in a green area of the Balduina district, close to the Vatican and shopping facilities. 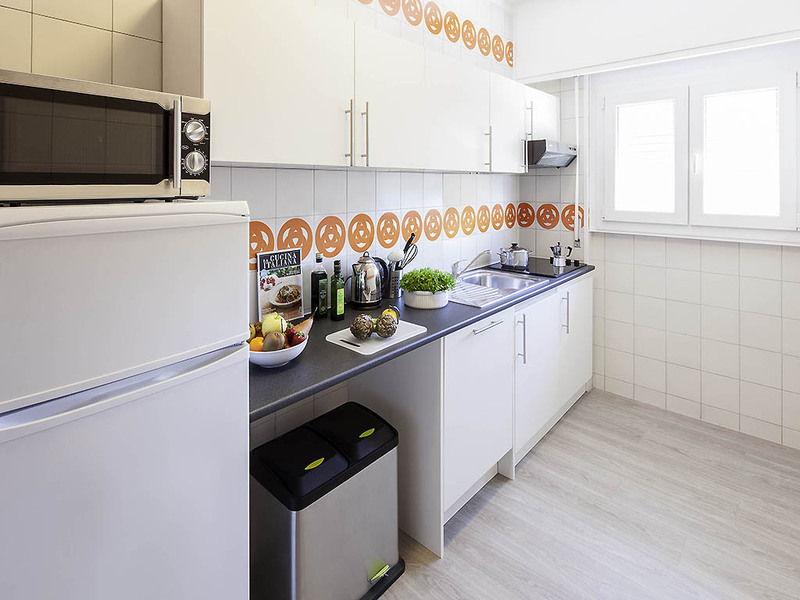 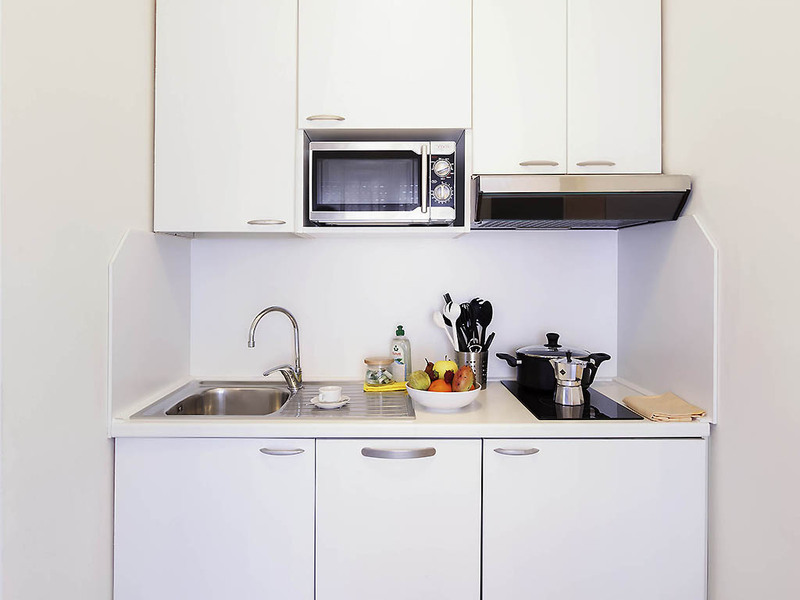 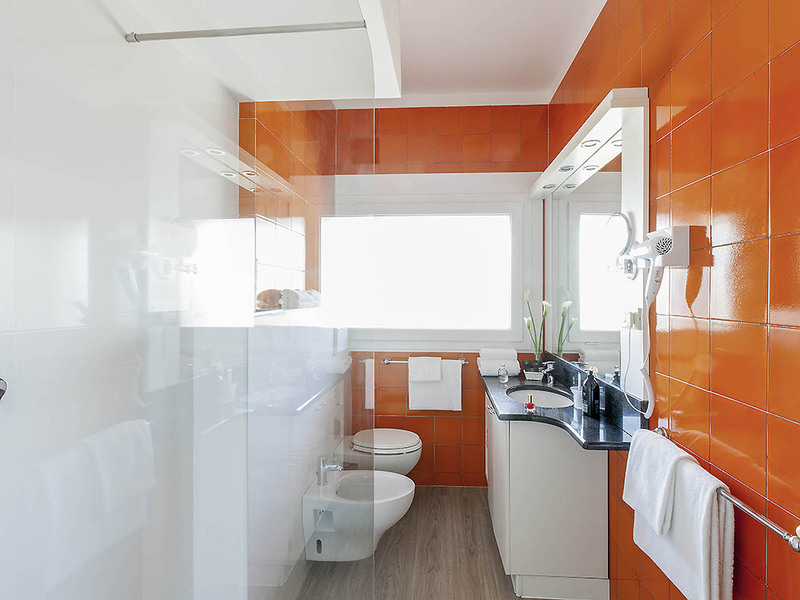 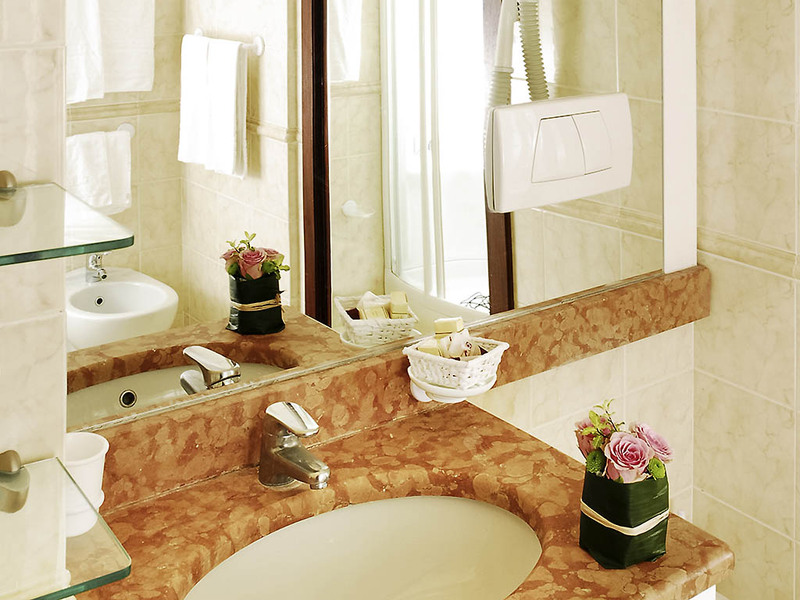 This aparthotel offers 104 completely furnished apartments fitted with a fully-equipped kitchen. 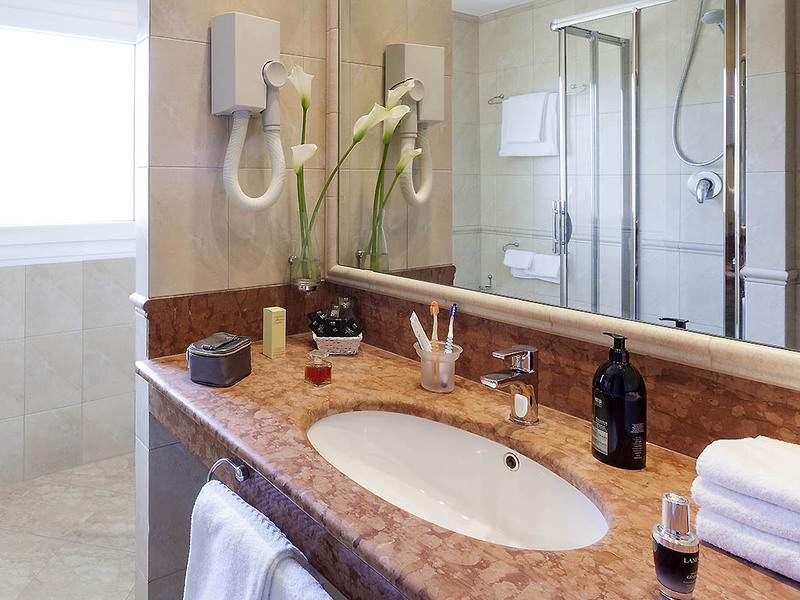 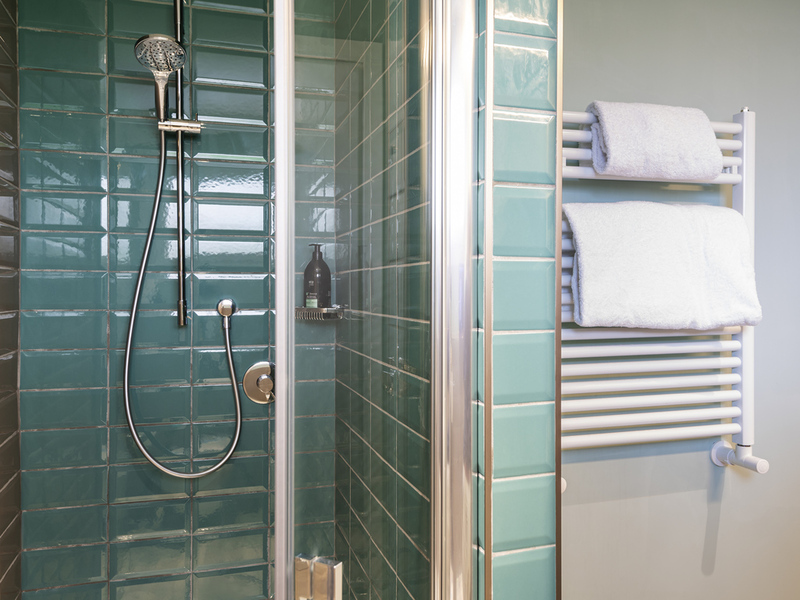 Guests benefit from access to an outside swimming pool (seasonal opening), laundry facilities and our private car park. 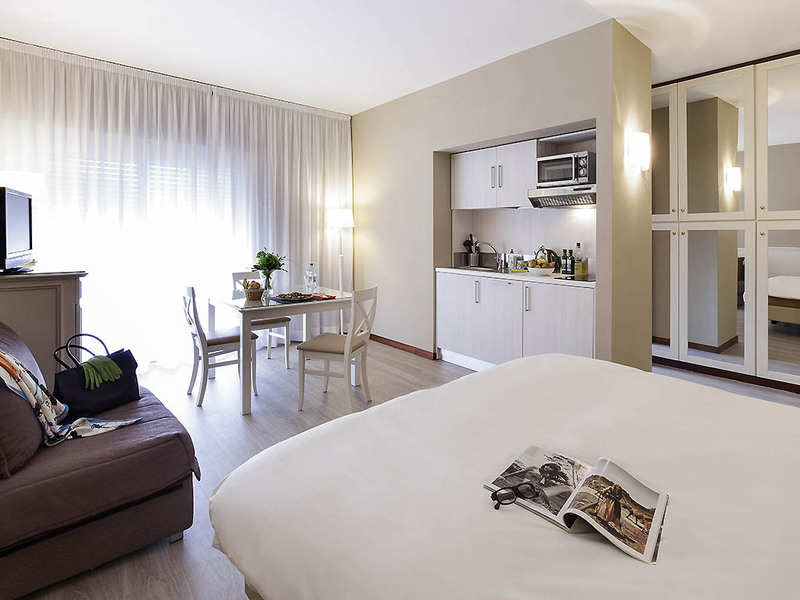 Room with twin beds or 1 double bed, bathroom with shower, hairdryer, air conditioning, minibar, LCD TV, WIFI, telephone and balcony. 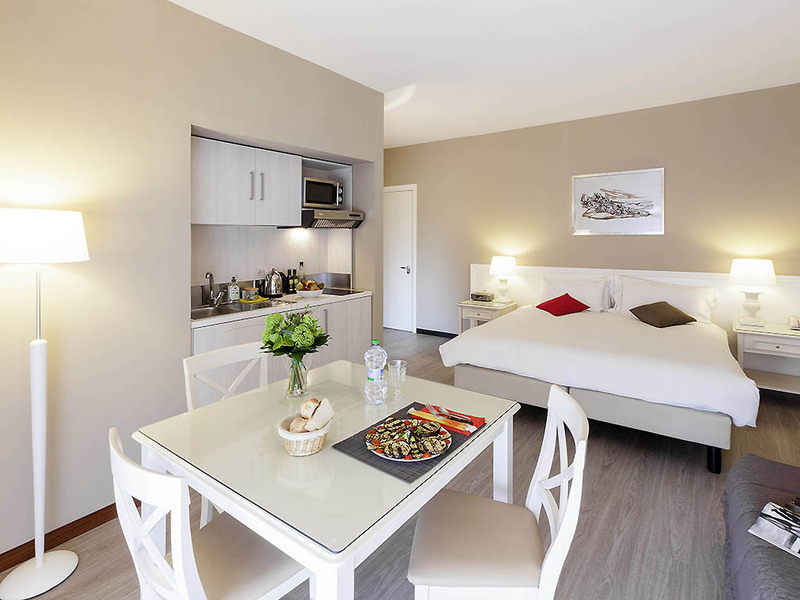 Studio with twin beds or 1 double bed, kitchen, air conditioning, bathroom with bathtub/shower, hairdryer, LCD TV, WIFI, telephone and balcony. 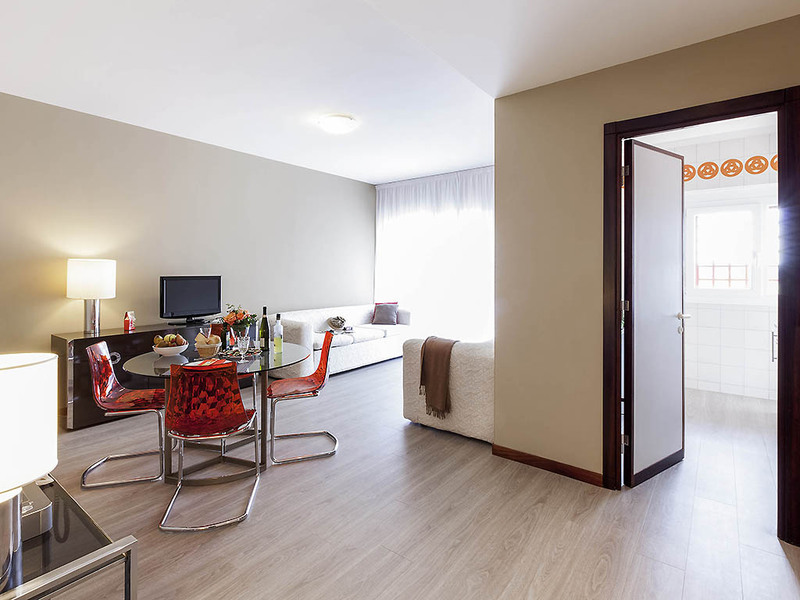 Studio with 1 double bed or twin beds, 1 sofa bed, kitchen, air conditioning, bathroom with bathtub/shower, hairdryer, LCD TV, WIFI, telephone and balcony.